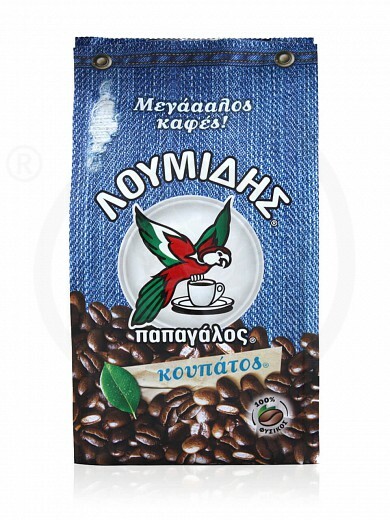 Louidis Papagalos Koupatos contains the ideal ratio of Arabica & Robusta coffee varieties! It is roasted in a way that gives a gentle taste and turns it into the perfect choice for double Greek coffee! Revitalizing, toning and enjoyable! It is common knowledge that a cup of coffee has the ability to change our mood and give us an energy boost! It is a small daily pleasure for a great number of people, as it can be a perfect accompaniment to crunchy cookies, fluffy cakes, or chocolate! 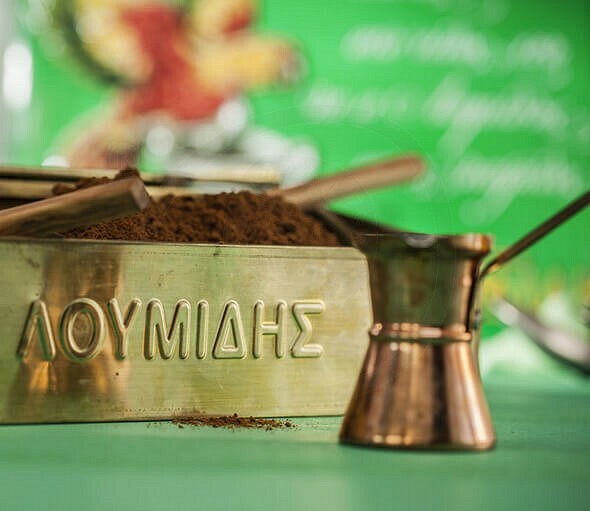 One of the most important chapters in the history of Greek coffee is signed by LOUMIDIS PAPAGALOS. In 1919, its first store for the sale of "ready Lomidis coffee" opened in Piraeus. 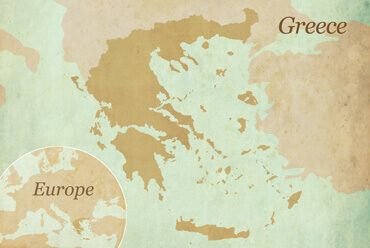 It was the result of extensive research and painful efforts that changed forever the data in the category of Greek coffee. 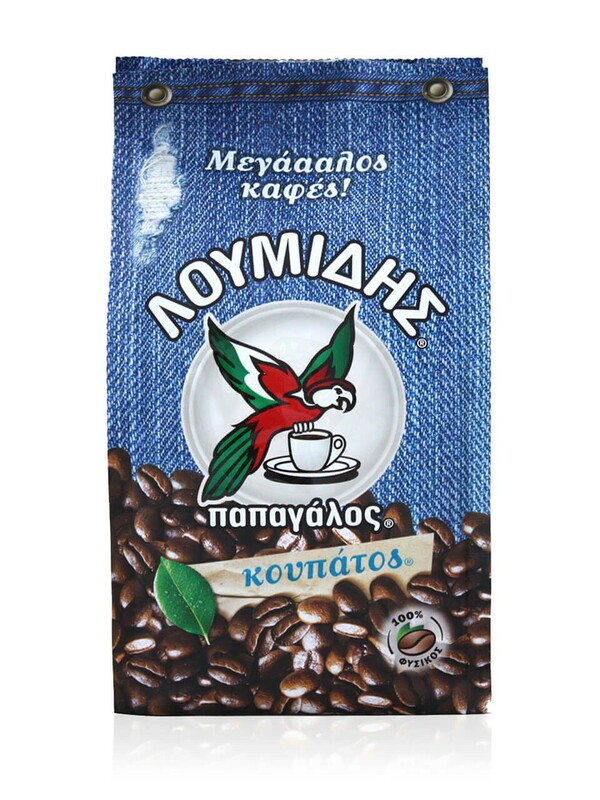 "Loumidis ready made coffee" quickly became famous for many reasons, such as its excellent blend, its rich aroma, its unique flavor and its carefully selected grains. 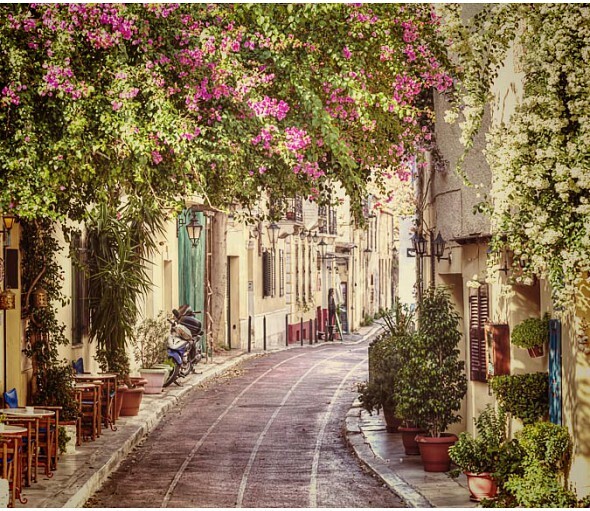 Thus, LOUMIDIS PAPAGALOS was established as the traditional, authentic Greek coffee, the "expert" in his class. That's what they say ... everyone in his kind and Loumidis in coffees. The perfect choice for double Greek coffee! An ideal blend of Arabica & Robusta coffee varieties.